"Maybe I want to find out what's worse than dying." Dragged along against his will by a barbarian intent on selling him back to the Empire, Adrian 'accidentally' kidnaps an emergency room doctor--because that is the kind of thing he does, while Kali and Bryce try to find him and become embroiled in an adventure of their own, one that leads to a sinister mystery. 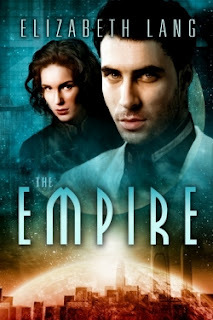 The final book in the Empire Series is a gut-wrenching exploration of what it means to be human when everything is taken away from you, even the knowledge of being human. All three covers have continuity, which is so important in terms of branding. Plus, the character-driven nature of the stories really comes through. 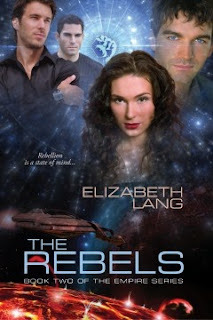 I salute Ms. Lang’s efforts and wish her much success with her series!